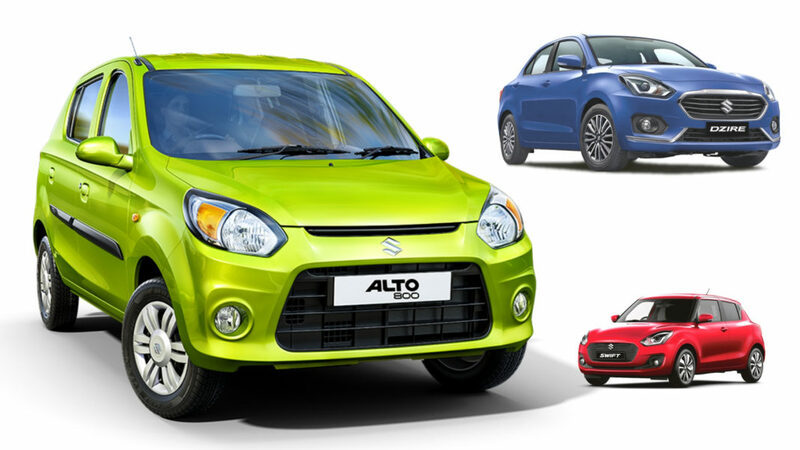 In 2018 calendar year, Maruti Suzuki Dzire managed to outsell Alto by more than 16,000 units. However, considering the period between April 2018 and March 2019 in the FY2019 the Alto did get back to its usual sales topping status as 2,59,401 units were retailed against 2,58,539 units in the same period the previous financial year. 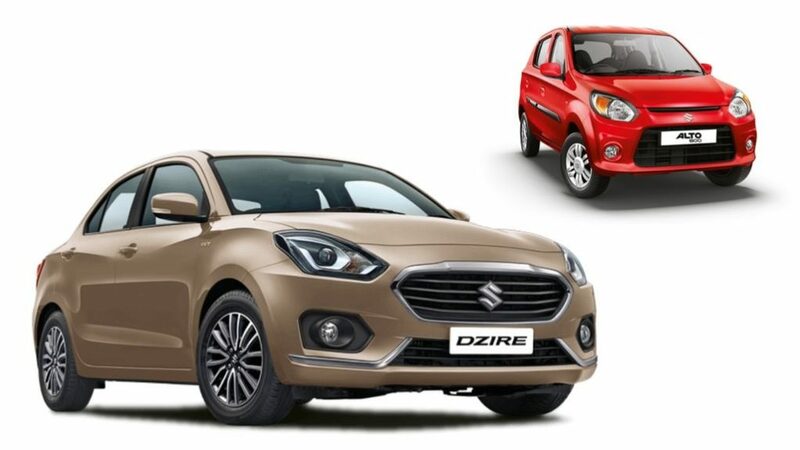 The Dzire sub-four-metre sedan, on the other hand, endured 6 per cent YoY growth in FY2019 to have a sizeable lead over the third-placed Swift. The family sedan garnered 2,53,859 units last fiscal when compared to 2,40,124 in the same period in FY2018. Having received a new generation in February 2018, the Swift set the tone for a brilliant financial year. It became the fastest ever model to achieve one lakh sales and registered a massive growth of 27 per cent. 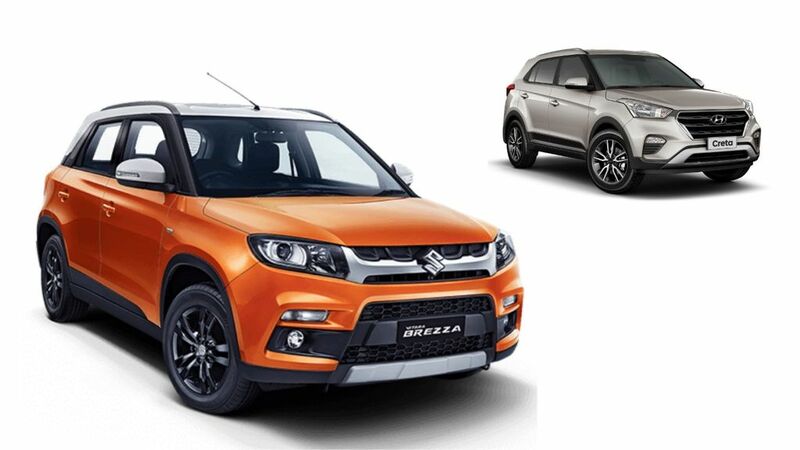 It was the highest sales increase recorded by a Maruti Suzuki model in FY2019 as the largest automaker in the country delivered only 1,75,928 units in the previous fiscal in the domestic market. Maruti Suzuki’s regular dominance continued with Baleno finishing fourth as the most retailed Nexa model. With 2,12,330 units, it saw a sales surge of 11 per cent in FY2018-19 as only 1,90,480 units were sold in the corresponding period during FY2017-18. The best-selling SUV in India, Vitara Brezza, ended up fifth with 1,57,880 and it will get a facelift in the coming months as a response to growing competition. Just over 6,400 units short of Vitara Brezza, Wagon R finished in the sixth position with 1,51,462 units and the impact of the new-gen model can only be witnessed by the end of this FY. Hyundai’s most sold car last fiscal was the Elite i20 as it finished ahead of Grand i10 and Creta siblings with 1,40,225 unit sales. The Grand i10 will receive a brand new generation towards the end of this year while the second-gen Creta is likely to be introduced in 2020. The Celerio swept 1,03,734 units with 10 per cent growth to make it seven Maruti Suzuki models out of the top ten in FY2019. Honourable mention goes to Tiago which finished just outside top ten with 92,369 units.